The GQ team was thrilled to hear that the website we created for client David Miller Architects won two awards at the 2017 Archiboo Web Awards this week, including ‘Best Overall’ site. The prestigious awards celebrate the digital communication of architecture in innovative and interesting ways, and the panel of 28 experts found the website to be “clean, cool and comprehensive…a very well organised, concisely designed site”. 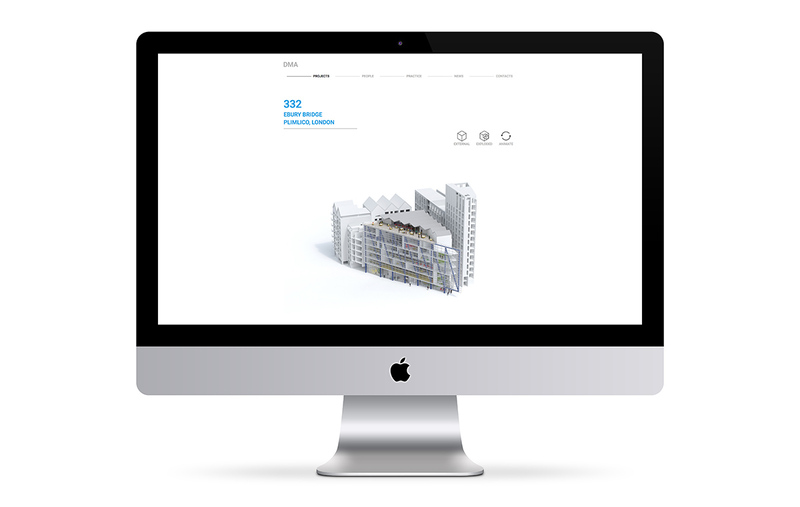 Working with DMA to create animated 3D models of each of the developments, the website provides an interactive experience, allowing the user to thoroughly explore the design of the buildings. We’re delighted it has been so well received – a great collaboration with DMA!